Find out what’s new this month! 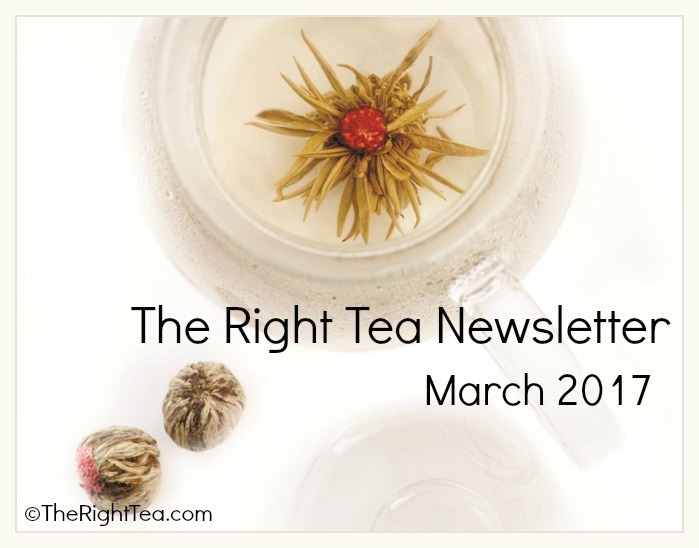 In the March issue we introduce you to two new healing teas: turmeric and neem tea. You may now find information about the benefits of these teas on this website. 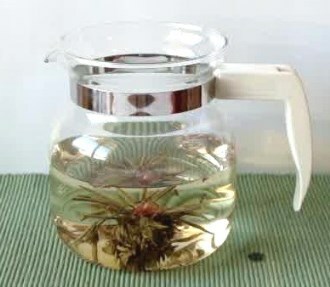 We will also take a look at how you can brew flowering tea to achieve the best results possible. 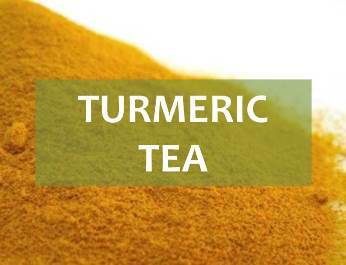 Turmeric tea is the ideal infusion to drink when you are suffering from painful indigestion. This herbal tea helps your stomach to work faster and better. This is a great tonic made from the root of turmeric that gives your body numerous health benefits. Beautiful Flowering Tea Every Time! 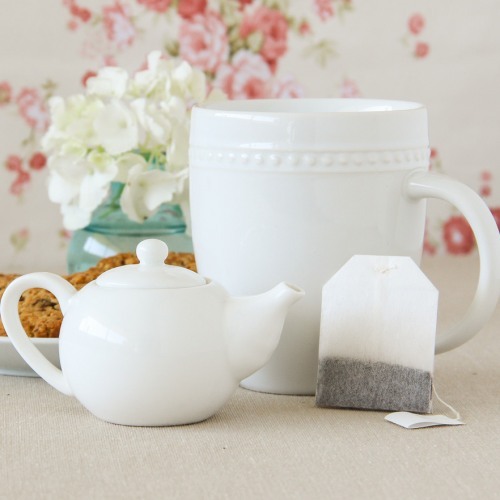 If you have tried using blooming tea, it may have happened that sometimes the tea ball will just not sink to the bottom of the teapot or open facing upwards as it is supposed to. Don’t worry this is something that has happened to all of us! Sometime ago, we received a question about why this happened and how to make flowering/ blooming tea open up in the teapot facing the right away. Although you may think that it is a question of quality of the tea ball, in most cases even the cheapest tea balls bought in the supermarket may be persuaded to sink to the bottom and open up properly. We just have to know how. Start by following the instructions relating to the type of tea you have bought in terms of water temperature and quantity of water per tea ball. Typical brewing instructions ask you to first place the tea ball in the bottom of a glass teapot and then slowly begin to pour in the hot water. Tea balls will open up and sink to the bottom at different rates. While some may sink immediately, others may take more time and slowly sink to the bottom of the teapot as they open. 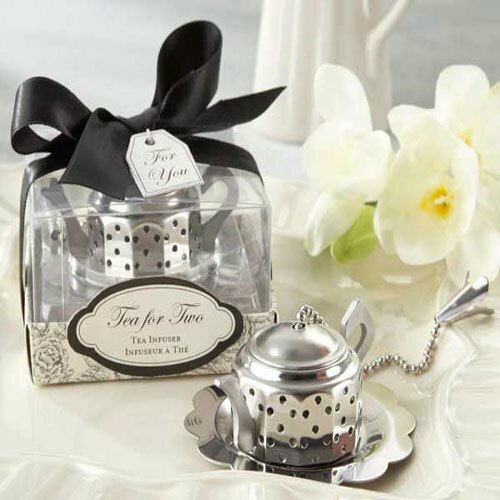 Ideally, the tea ball will most likely float to the top and then slowly open up and begin the descent, offering you the spectacular site of a blooming bouquet of tea and flowers. 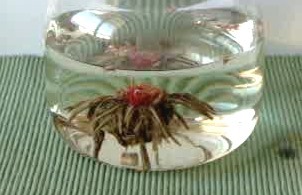 If you look carefully you will see air bubbles begin to the released. 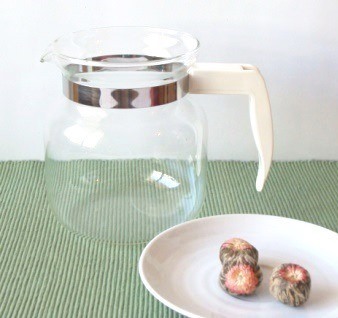 As the all the air leaves the tea ball, it will sink to the bottom and open up beautifully. However, sometimes it will simply not sink or worse, it will face the wrong way! What is causing the tea ball to stay afloat? The tea ball could be facing downwards! Take a look at the unopened tea ball, some will show a bit of the flower that should always be facing upwards so that it opens up correctly. The way the tea ball is formed and the weight is distributed inside the ball causing it to turn upside down as soon as the water is poured. The amount of air trapped inside the tea ball. If there is too much air trapped inside the ball, it will simply float longer until all air is released. How to solve the problem and get beautiful flowering tea as it was intended? No matter how carefully you place the tea ball in the pot, once the water is poured in, the tea ball may just spin around and face downwards. 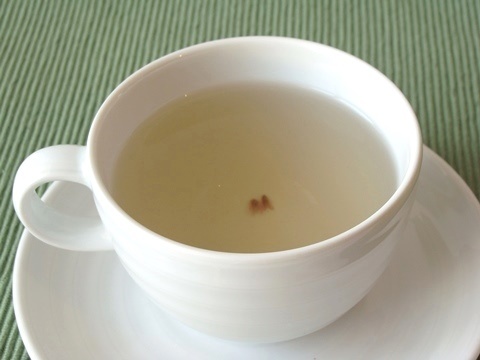 As the air is released the tea ball will keep floating and facing downwards, ruining the effect. 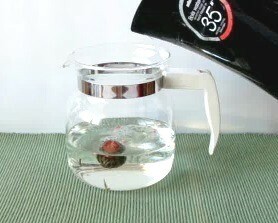 Pour in a small amount of water at first and let the tea ball open up a bit. If the bloom is facing upwards, more water will prevent the ball from spinning around as you slowly fill the rest of the teapot. If the tea flower does turn upside down and float to the top, then carefully use a spoon to turn the ball the right way around. Be careful with the spoon so as not to damage the ball or the opening flower. These tea balls are a bit fragile and you should expect to see a few tea leaves float away. Again as all the air is released the tea flower will sit in the bottom of the teapot showing off its full bloom. 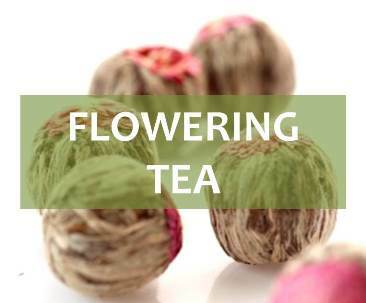 Note: if a certain type of tea balls never seems to sink no matter which way the flower is facing, it may just be that the balls are constructed in such a way that the air is not allowed to be completely released. If this is the case, there may be nothing left to do except to try a different brand. Neem is used to make a healing infusion. This tea is said to boost the immune system and help deal with such disease as malaria, pneumonia and other forms of infection or inflammation. Tea is made from the leaves of this plant and may be used for many purposes, from treating skin problems to birth control. Easter is coming, so keep on the lookout for the issue of our newsletter in April. While you wait for our next issue, look around our website and learn more about tea and its health benefits.